Do you have a grip on your business, or does your business have a grip on you?All entrepreneurs and business leaders face similar frustrationspersonnel conflict, profit woes, and inadequate growth. Decisions never seem to get made, or, once made, fail to be properly implemented. But there is a solution. It's not complicated or theoretical.The Entrepreneurial Operating System is a practical method for achieving the business success you have always envisioned. 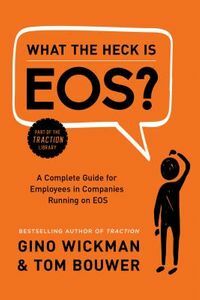 More than 2,000 companies have discovered what EOS can do.In Traction, you ll learn the secrets of strengthening the six key components of your business. 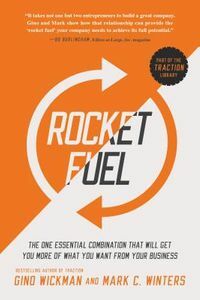 You ll discover simple yet powerful ways to run your company that will give you and your leadership team more focus, more growth, and more enjoyment. 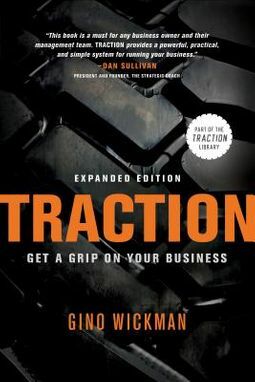 Successful companies are applying Traction every day to run profitable, frustration-free businessesand you can too.For an illustrative, real-world lesson on how to apply Traction to your business, check out its companion book,Get A Grip.